We need an iOS update ASAP! 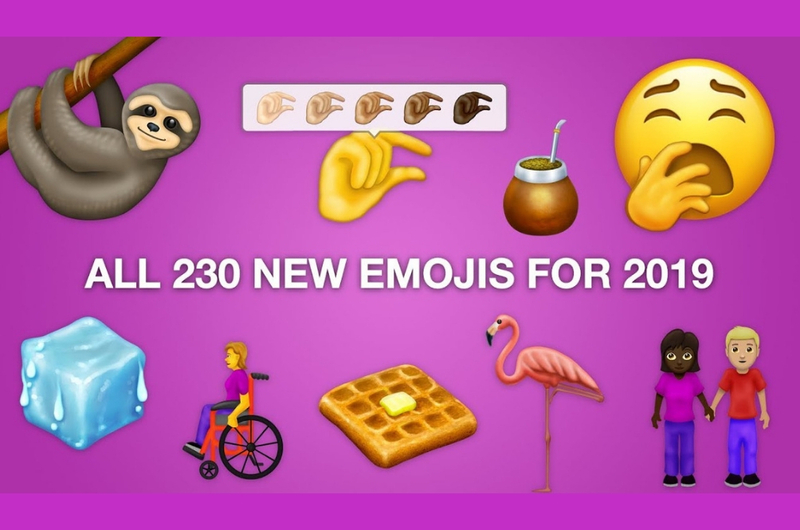 It has been a few months since we got an emoji update so it’s fitting that Unicode Consortium (the people who makes and approves emojis) has finally approved not 10, not 20, but a whopping 230 new emojis to kick off 2019! Emoji 12.0 is all about inclusivity and they’ve added a wide range of skin tones and genders to 59 new emojis which makes it a total of 230 emojis considering the 171 new variants. 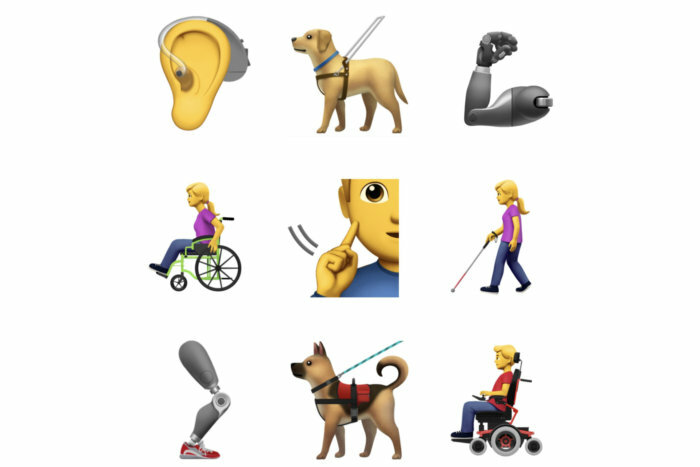 But the crème of the crop has got to be the new emojis representing people with disabilities – people in wheelchairs, ears with hearing aids, deaf people, guide dogs, people with canes, and mechanical arms and legs. For animal lovers, you can look forward to new additions such as flamingo, sloth, otter, orang utan, and skunk. And if you’ve been on Twitter for the past few days, you’d know which emoji is taking the internet by storm: the pinching hand emoji. Netizens couldn’t help themselves thinking of possible scenarios and also the memes they’d make with the emoji. No news yet when Emoji 12.0 will drop, but some have predicted that it may happen after April. So let's hope it'll be included in the next software update. 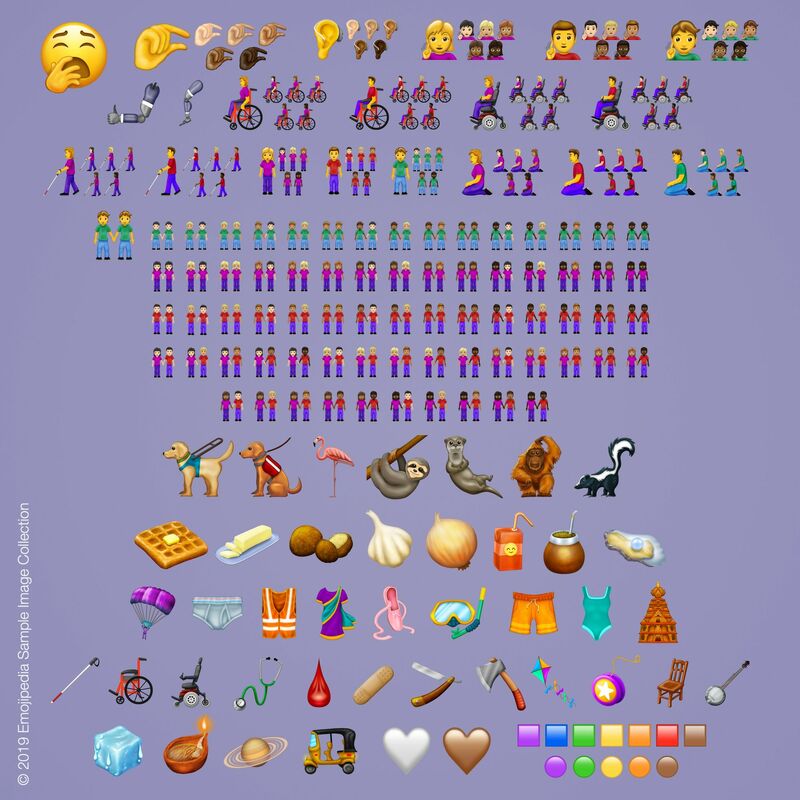 To view the full list of 2019 new emojis, click here. North Korea Has Just Launched Their Own iPad, And They Named It...iPad!